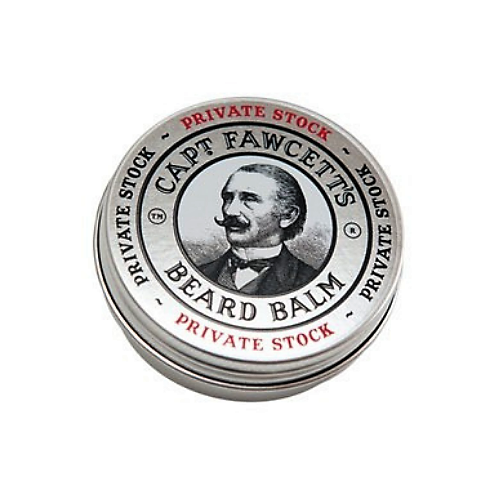 Captain Fawcett’s Private Stock Beard Balm is a simply splendid Beard Balm, a veritable fusion of 5 base creams and exotic waxes along with Cedarwood, Black Pepper, Patchouli & Palmarosa essential oils. Regular use of his handmade patent pomade will tame, nourish and condition your beard whilst allowing you to shape and style your hirsute pride & joy. 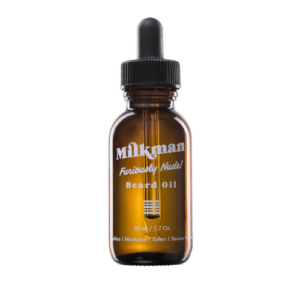 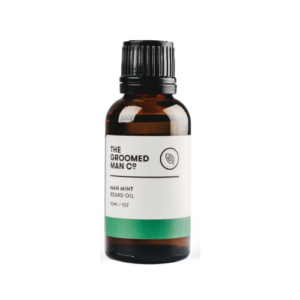 Ideally apply to your damp or dry, clean beard. Using the back of your thumbnail extract a small portion of balm & warm by rubbing in the palms of your hands. 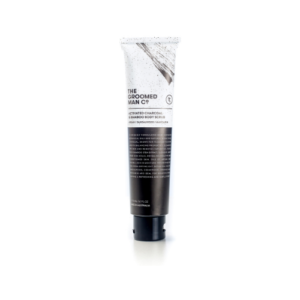 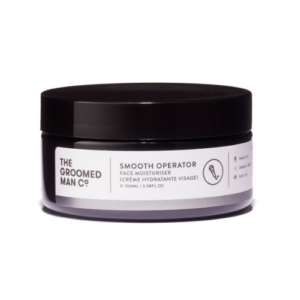 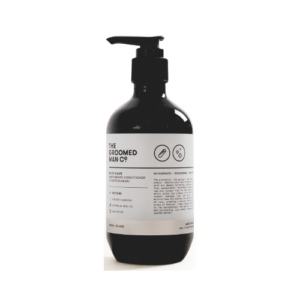 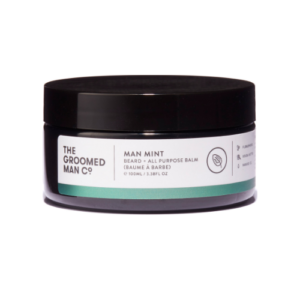 Proceed to work the balm into the length of your beard, then comb or brush through for maximum hold, resulting in a tamed well nourished beard, that is easier to both shape & style.It is supplied in an aluminium tin with a screw top lid.